Gwinnett resident and Author Allyson Harris is hosting a book launch party for her debut work, Hitched & Happy: An Ode to a Happy Marriage. 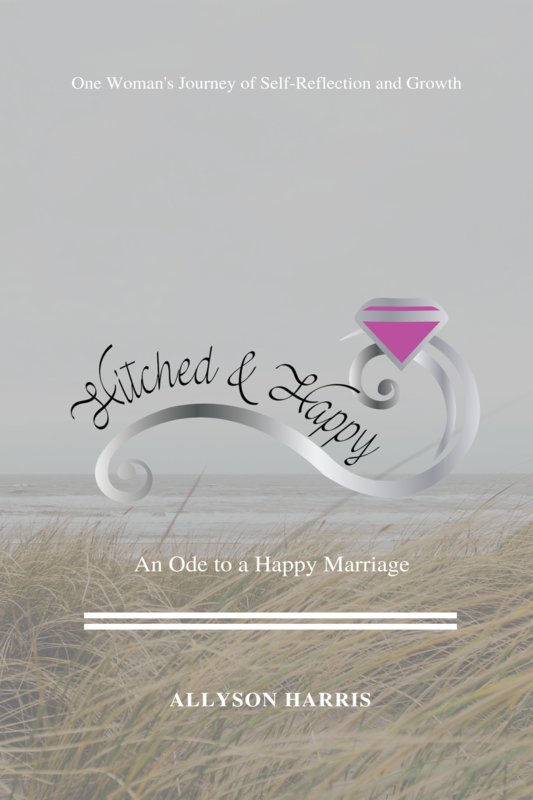 Hitched & Happy is the story of her journey of self-reflection and growth that led to her finding the happiness in her marriage. Guests will enjoy a wine and cheese reception. There will be raffles, book signings, a short reading and Q&A. Books will be available for purchase onsite but can also be purchased in advance at Lulu.com. More information can be found on Hitched & Happy's facebook community page. RSVPs are requested via the facebook event page.